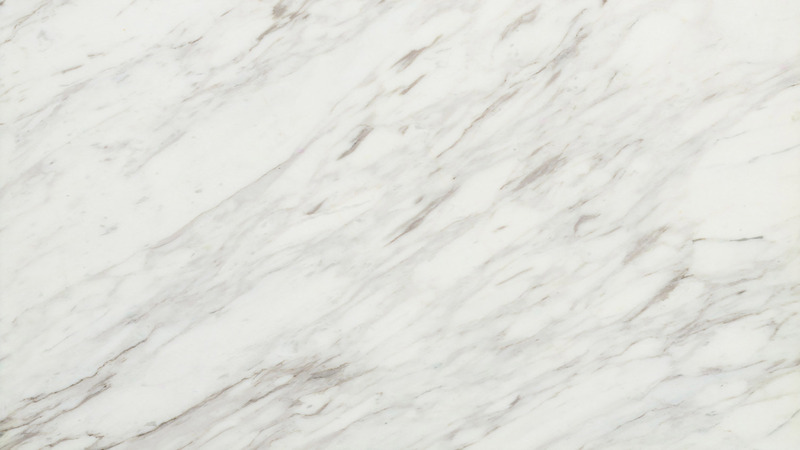 The white background of Volakas, perfectly complements the range and variety of our colored marbles. 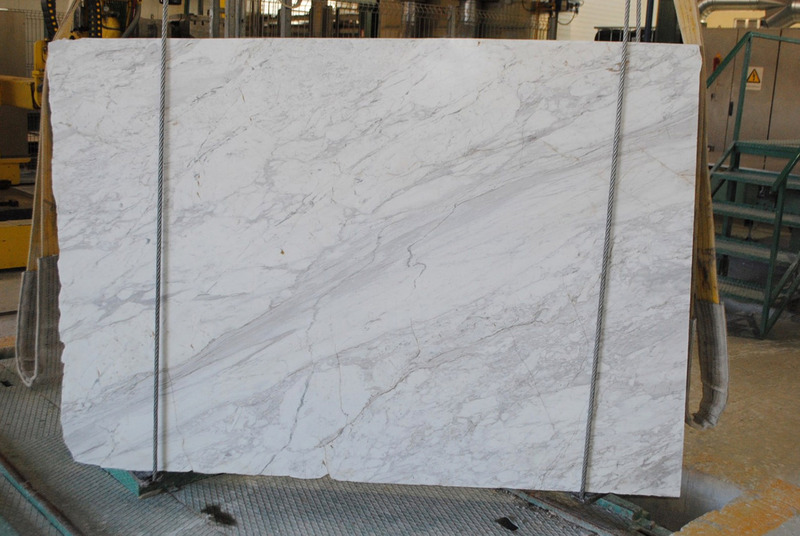 This marble is mined from the mountain of Falakro in Drama and is characterized as the “Carrara of Greece”. 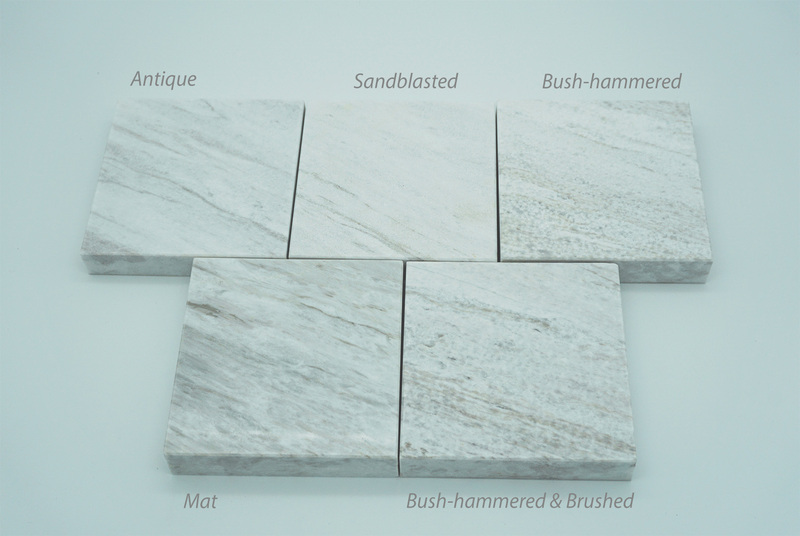 It is a dolomite marble and is distinguished for the beautiful aesthetic effect it can offer in both interior and exterior spaces.